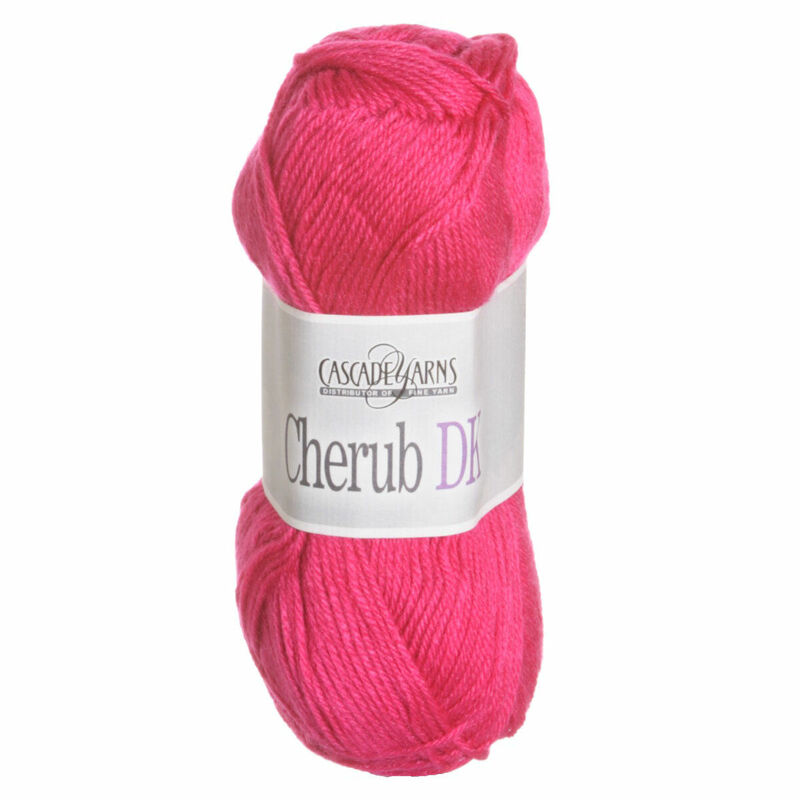 Cherub DK is machine washable AND machine dryable! It is a soft mix of acrylic and nylon, making it soft and durable. 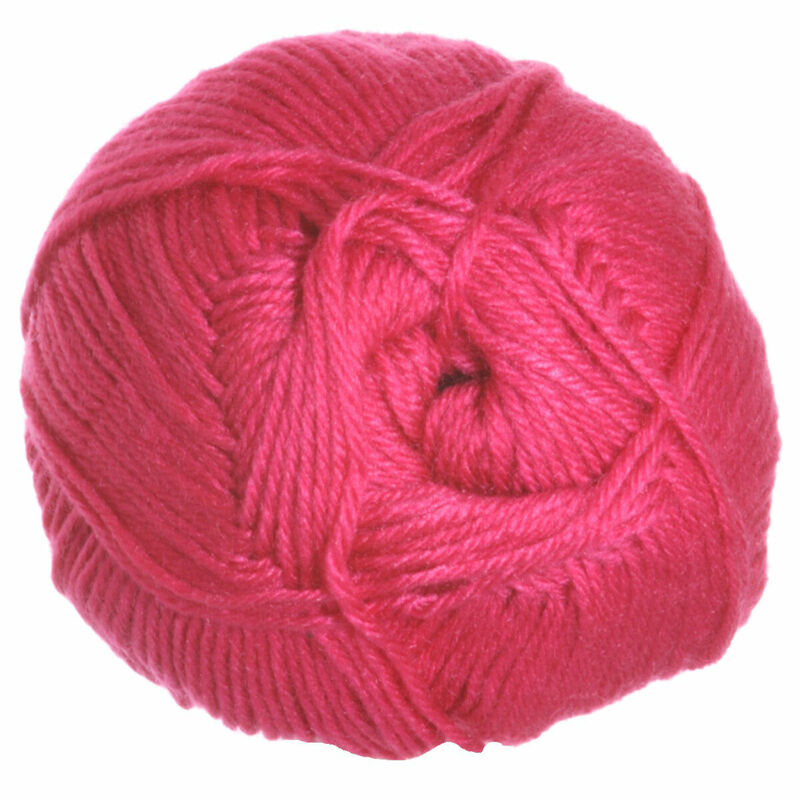 With a wide variety of colors, this yarn is ideal for hats, gloves and baby garments! Sirdar Snuggly Snuggly DK Yarn and Sirdar Snuggly Baby Crofter DK Yarn are both similar yarns: nylon, machine wash, dk (21-24 sts/4 in), 5.5 sts / inch, 50 gram, 55% nylon, 45% acrylic. You may enjoy taking a look at the Cascade Yarns Cherub Dk Little Lace Top, and Cascade Yarns Cherub Dk Here's My Heart Cardi kits all using Cascade Cherub DK Yarn. Hopefully our suggested project ideas for Cascade Cherub DK Yarn can help you come up with your next exciting new project idea!